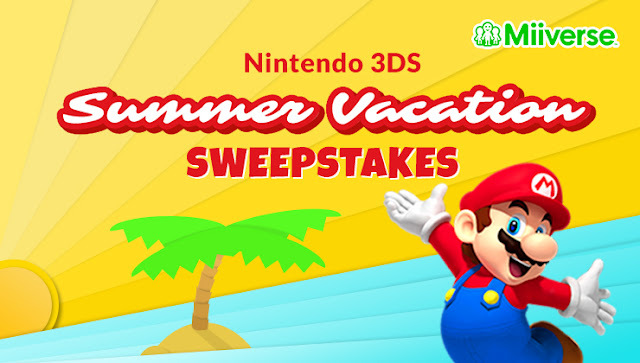 Tell Nintendo how their 3DS games & systems would make your summer vacation better for a chance to win a Nintendo 2DS system and six great Nintendo 3DS games! Ten Grand Prize winners will each receive one (1) Nintendo 2DS system and one (1) download code for six Nintendo 3DS digital games (ARV US $229.93). 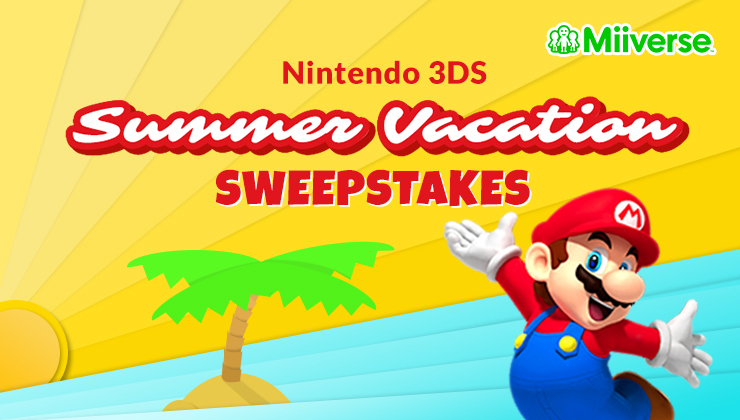 Six First Prize winners will each receive one (1) download code for six Nintendo 3DS digital games (ARV US $149.94).